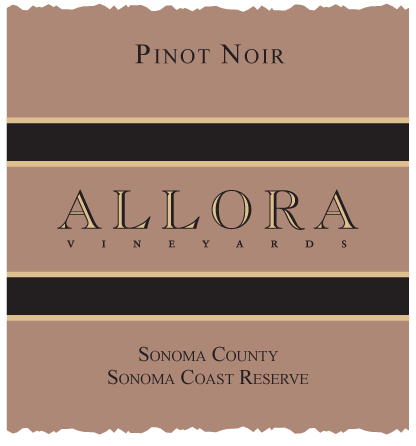 All the grapes from this wine come from the finest Pinot Noir Vineyards in Napa and Sonoma. The unique micro-climate and soil conditions are ideal for growing Pinot Noir. We believe great wines start in the vineyard. A nose of black cherry, ripe currants, and blueberry with Ffocused acidity, balanced tannins and a rich dark fruit finish. A stunning aroma of blueberry, blackberry, lavender and ripe strawberry with a full body and super fine tannins that are compressed and extremely long.